Our pick of the 5 most noteworthy album releases just before the holiday season kicks off, featuring Sigur Rós frontman Jónsi, Rita Ora, Bauhaus, Dan Reed Network and Ed Harcourt. It's the weekend and that means we have another host of new albums to check out. This week, our picks for the start of the holiday season showcase yet another batch of impressive music releases, carrying on the trend of the year so far. Among the many noteworthy releases, some stand out as key highlights that definitely deserve a listen. Our choice for the week include never before heard experimental tunes from Sigur Rós frontman Jónsi; X Factor judge Rita Ora's highly anticipated sophomore record; Ed Harcourt's first ever instrumental effort; the funky groove of the Dan Reed Network and more. 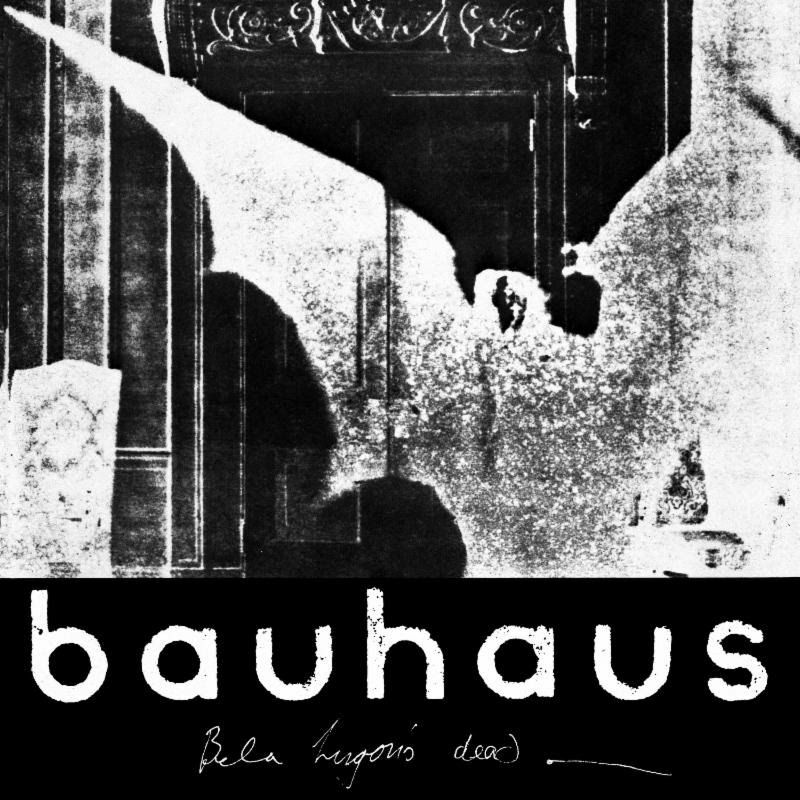 Album art for Bauhaus' 'The Bela Session'. On January 26, 1979, just six weeks after forming, British post-punk icons Bauhaus entered the studio for the first time. Those sessions at Beck Studios in Wellingborough, England, gave rise to the track 'Bela Lugosi’s Dead', a song that would go on to become a cornerstone of gothic rock. Now, to celebrate the pioneering outfit's 40th anniversary, they've released a fresh remaster of those early recordings dubbed, 'The Bela Session'. Album art for Dan Reed Network's 'Origins'. 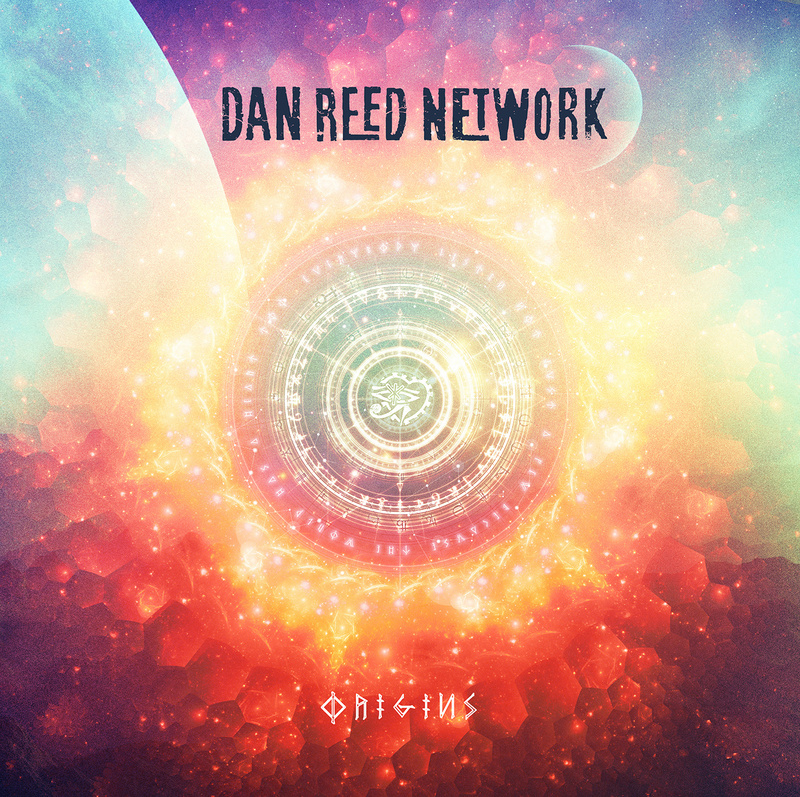 Portland funk rockers Dan Reed Network return with their aptly titled new album 'Origins', which looks back at their legacy while also steadfastly moving forward. The album is a mix of original new material and reworkings of some of their classic tunes. In a first of sorts, Dan Reed and the gang invited fans into their studios while recording the album and encouraged them to be a part of the production process. The result is an album that merges the ideas of a studio album and a concept album, while transporting us back to the groove and funk of the 80s.  Read Meaww's review of the album here. 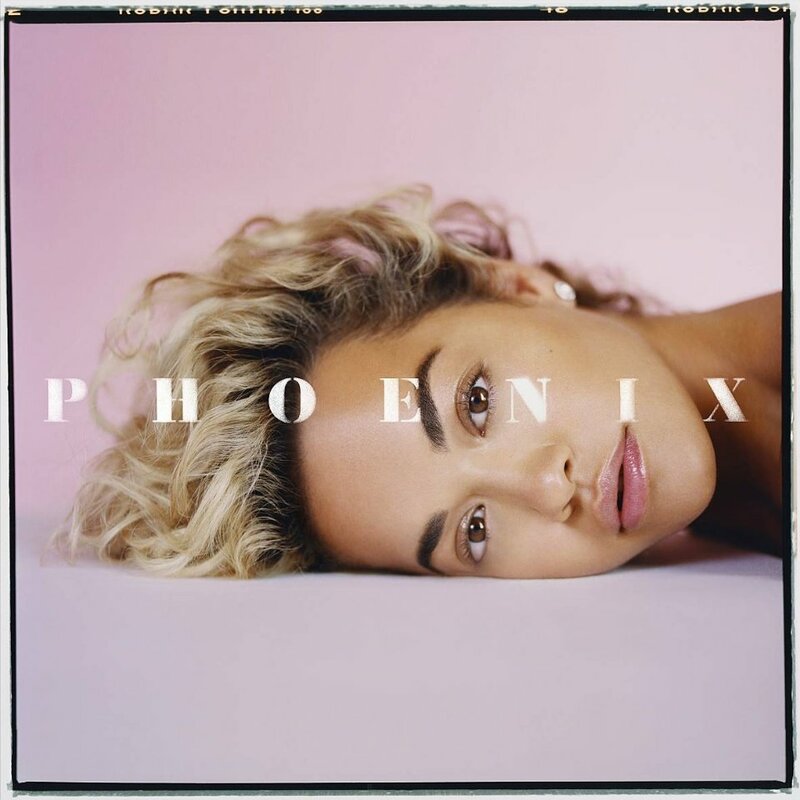 Album art for Rita Ora's 'Phoenix'. The new album has already sparked controversy as the lead single 'Girls' was criticized for its problematic portrayal of girl-on-girl attraction by several artists from the LGBTQ+ community, including Hayley Kiyoko and Kehlani. Album art for Ed Harcourt's 'Beyond The End'. 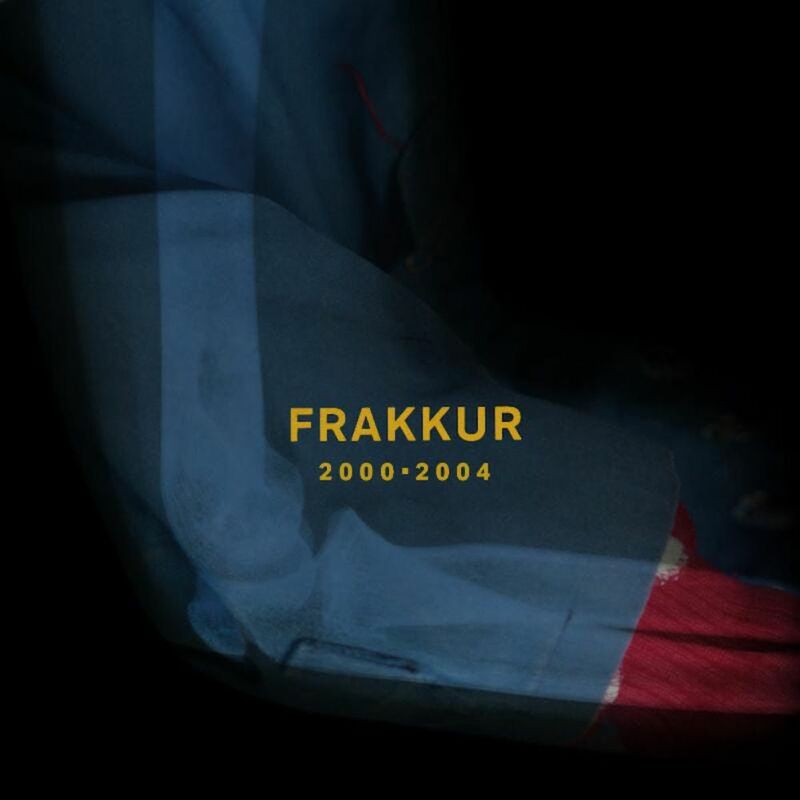 British singer-songwriter Ed Harcourt is back with his follow up to 2016's 'Furnaces'. 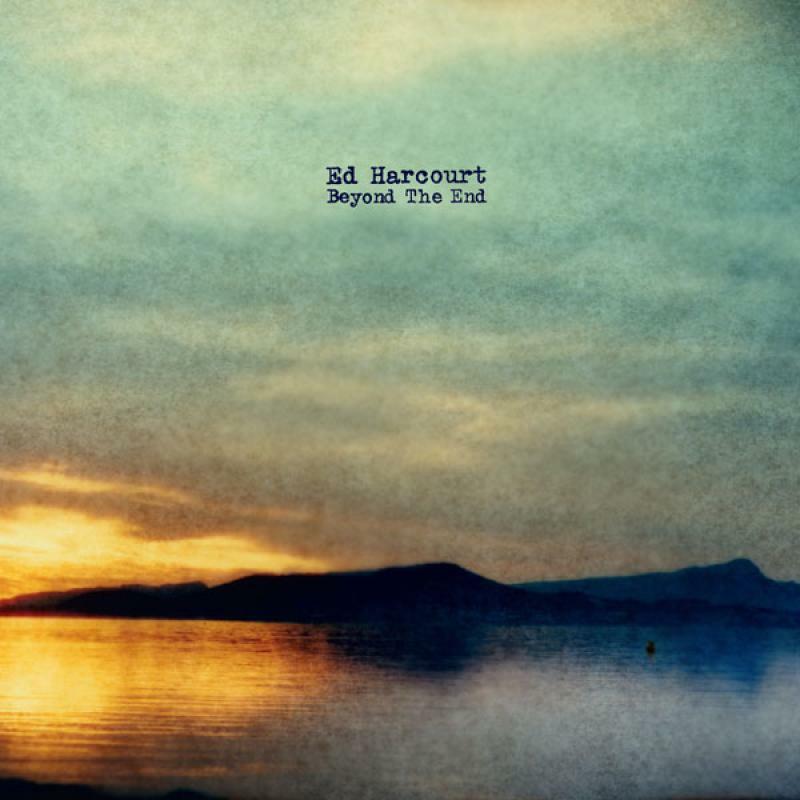 Titled 'Beyond The End', Harcourt's vocal chops are absent as it marks his very first instrumental album. Written and recorded at Harcourt's Wolf Cabin studio in Oxfordshire, he is accompanied by his wife, Gita Langley, who plays the violin and Amy Langley on cello. Harcourt himself takes to the piano for the album, citing both classical composers -- such as Debussy, Satie, Mozart, Grieg -- and modern ones like Max Richter, Philip Glass, Arvo Part as inspiration for the album. So expect a mix of the old and the new woven together on 'Beyond The End'.